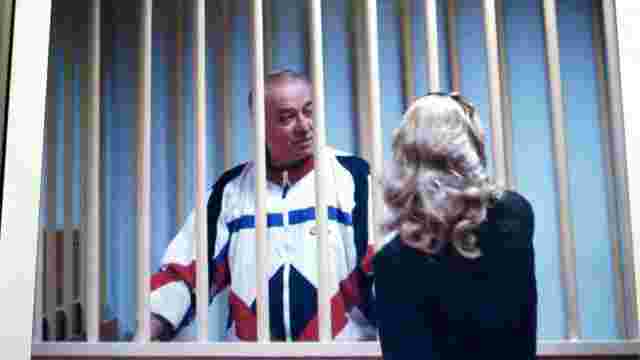 The attempted assassination of Sergei Skripal has sparked outrage, but are we in danger of responding in a way that actually does what Putin wants, the British Government needs, and helps no-one? The bare facts of the story seem straightforward. Sergei Skripal and his daughter Julia were found seriously ill in Salisbury on 4 March 2018, suffering from the effects of a nerve agent Novochok, known to be made in Russia. 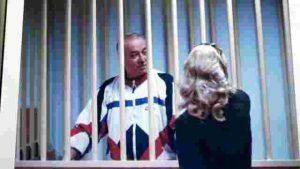 Skripal is a former spy, in the UK after a spy swap. The strong implication is that Russia has a motive to seek his death, and used means closely linked to them (which looks as if they were not trying to hide their tracks). The ensuing controversy has seen the death linked to Russia, with the implication that there is confidential intelligence information to support this assertion. There are parallels with the murder of Alexander Litvinenko in 2006. For its part, Russia denies the claims and has taken the issue first to the Organization for the Prohibition of Chemical Weapons (OPCW) and the UN Security Council. The storm has seen over 100 Russian diplomats expelled across the world, and the UK shift from adversarial language towards the EU to seeking help in a diplomatic response. 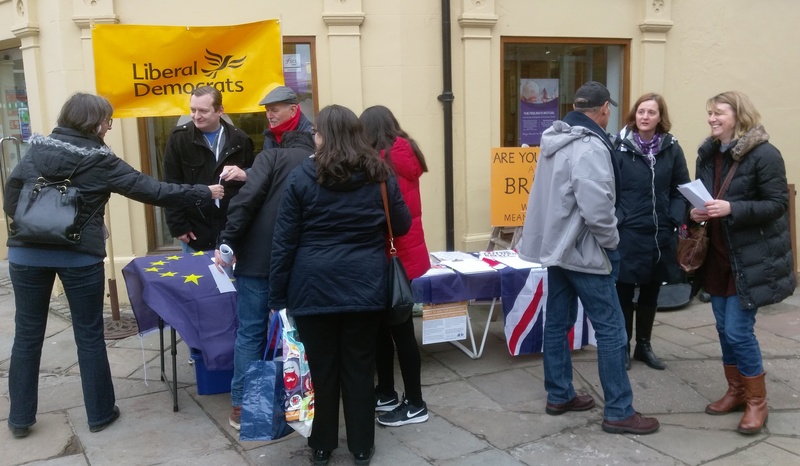 On 31 March, as part of the Liberal Democrats’ national Europe Day of Action, Hertford and Stortford Liberal Democrats were out in the market place in Bishop’s Stortford. 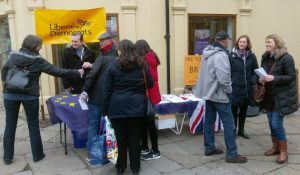 This was mainly about talking with people about Brexit and hearing their concerns — though we also collected 136 signatures on a petition for a referendum on the final deal. At a principled level, it’s essential to talk with people who voted Leave if there is to be a realistic prospect both of reversing Brexit and healing the divisions this saga has exposed. 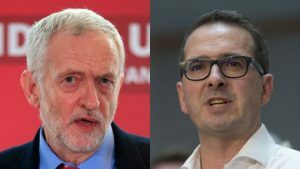 Was Corbyn right to sack Owen Smith, after he advocated a referendum on the final terms of a Brexit deal? One answer is horror: there’s a compelling case for asking the British public whether the Brexit that is negotiated is what they actually want — not least because the dishonest and contradictory messages from the Leave campaign mean that many who voted Leave will find a large gap between the deal that is offered and what they thought they had voted for. But an Exit From Brexit means healing the deep divisions that it has exposed, not just a narrow vote the other way in a referendum. That means bringing across many of those who voted Leave, and engaging with why they voted that way. Many voted Leave out of fear, and they still have reason to be afraid. That is particularly the case in the Labour heartlands. Author Mark ArgentPosted on 8th April 2018 8th April 2018 Categories Brexit, PoliticsTags Brexit, Jeremy Corbyn, Labour, Owen SmithLeave a comment on Was Corbyn right to sack Owen Smith, after he advocated a referendum on the final terms of a Brexit deal?